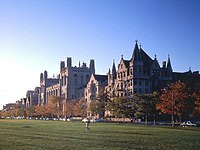 George H. Nash, a leading historian of American conservatism, says that by "the end of the 1960s he was probably the most highly regarded and influential conservative scholar in the country, and one of the few with an international reputation." 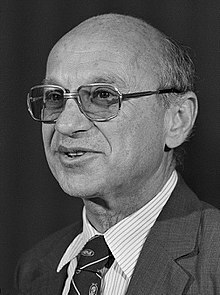 Friedman allowed the libertarian Cato Institute to use his name for its biannual Milton Friedman Prize for Advancing Liberty beginning in 2001. A Friedman Prize was given to the late British economist Peter Bauer in 2002, Peruvian economist Hernando de Soto in 2004, Mart Laar, former Estonian Prime Minister in 2006 and a young Venezuelan student Yon Goicoechea in 2008. His wife Rose, sister of Aaron Director, with whom he initiated the Friedman Foundation for Educational Choice, served on the international selection committee. 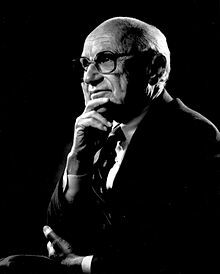 Friedman was also a recipient of the Nobel Memorial Prize in Economics.